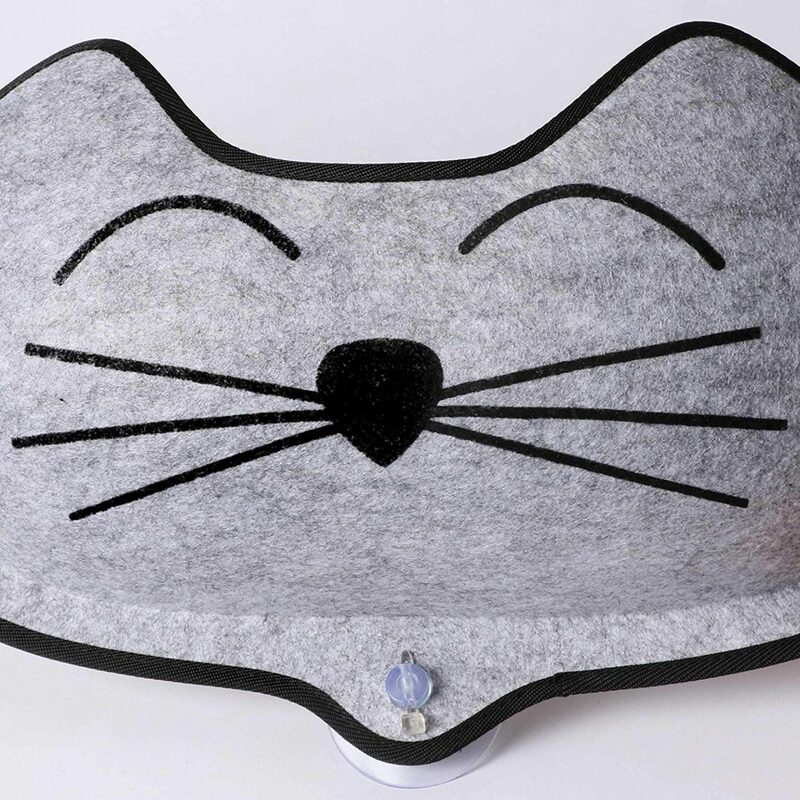 This car safe window mounted cat lounger seems to be pretty perfect whether you want it for long trips with your adventure cat or as a space saving cat perch at home. I think I’d describe this as a structured cat hammock, since it’s not just a fabric sling. 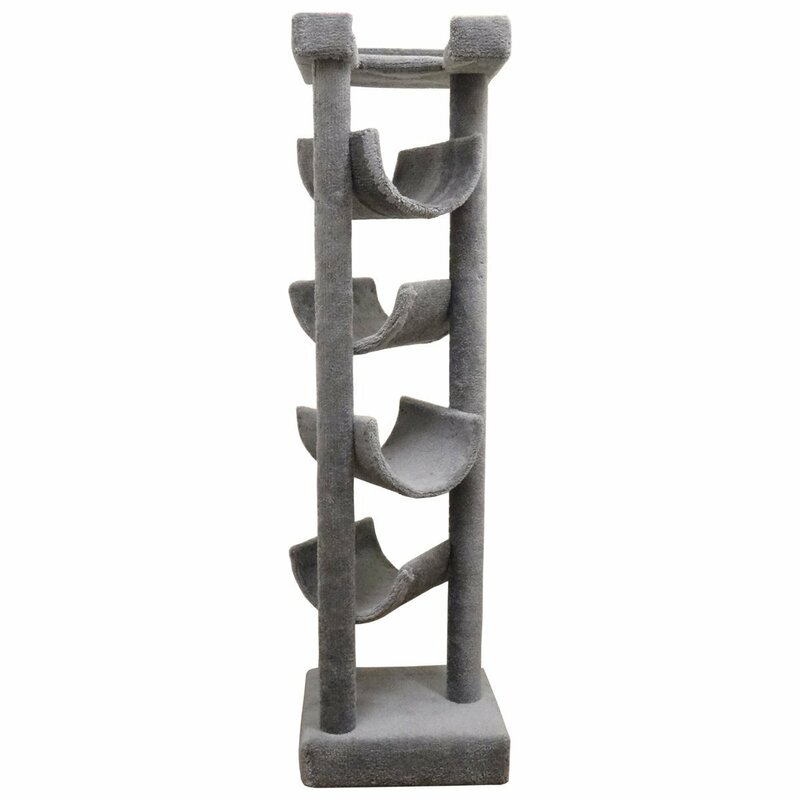 It’s very sturdy and it’s rated to hold up to 60 pounds. I saw one picture where someone even put their little pug in there! 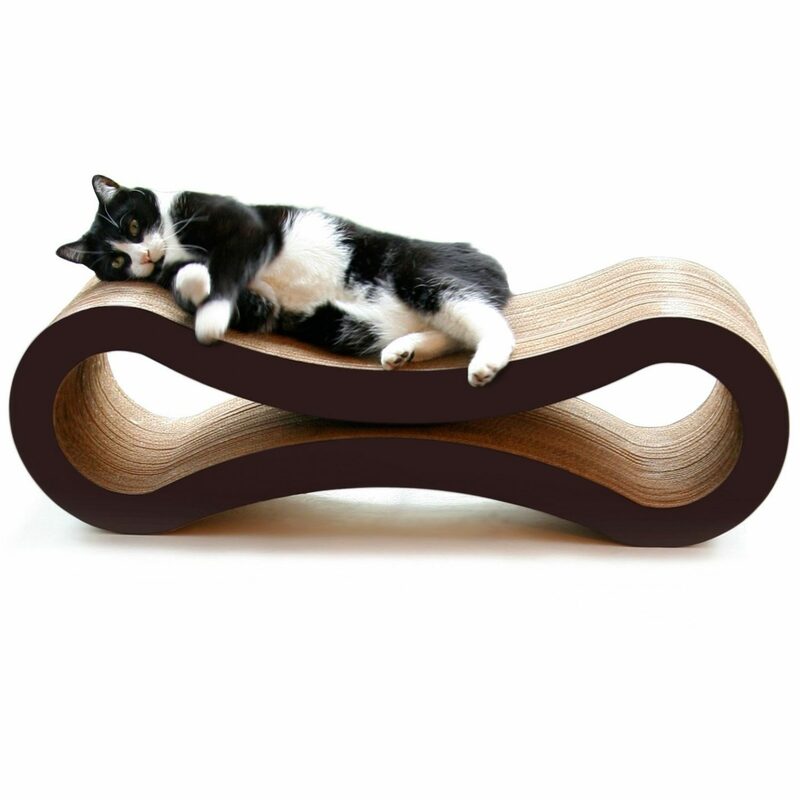 This is the kitty face design on the window mounted cat lounger, isn’t it cute? It comes in three different colors too. Beige, green and… Grey with a kitty face one it, seen to the left. I’m pretty sure this is the one I’d pick. Then again, I’m also the kind of person who carries around an owl themed purse and has a llama onesie. 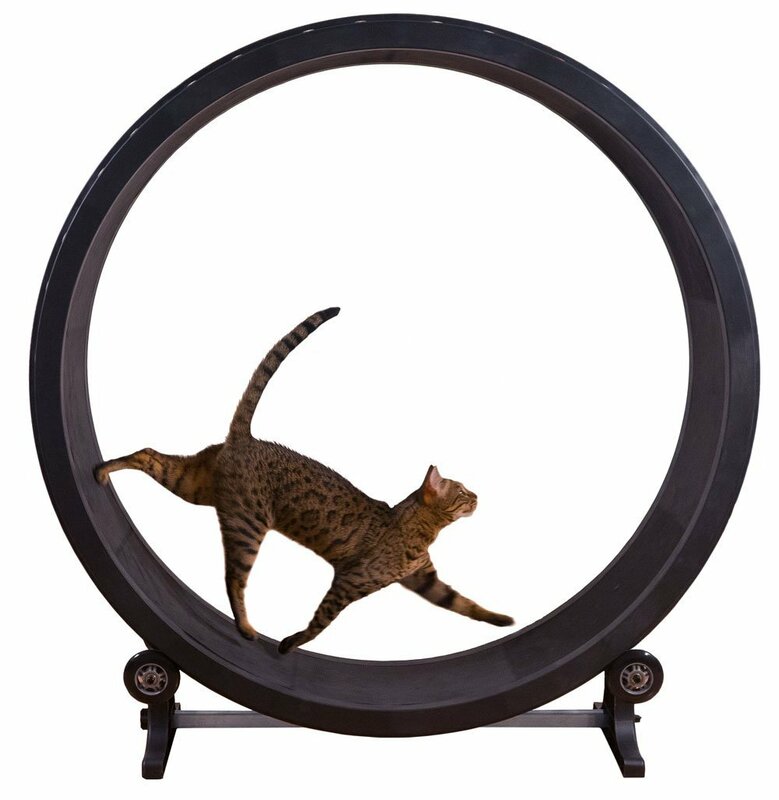 I think that if you have an upcoming trip and your cat likes to be out and about in the car with you, this is a great thing to get for on your car window. 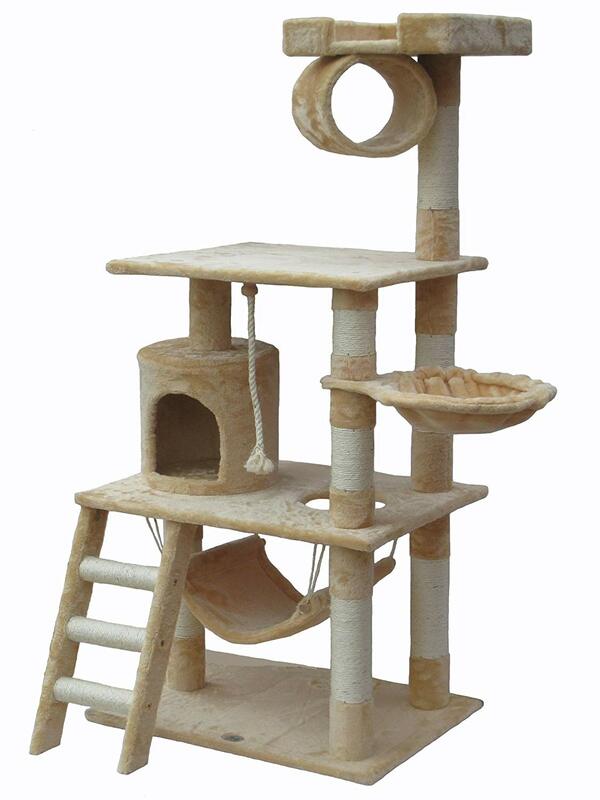 Adventure cats are sure to love it. 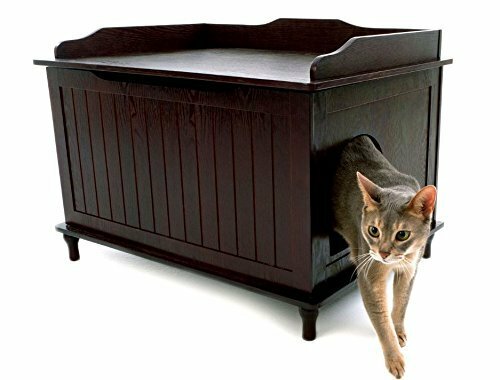 If you’re more homebound with your kitty, then this also works, it’s a great space saver and I think it’d work brilliantly for apartment dwellers. 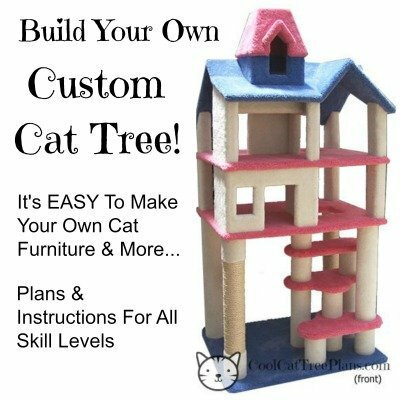 It helps you keep your valuable floor space, since you don’t need a giant cat tree to give kitty a spot and there’s no drilling and searching for studs, since it suctions to your window. 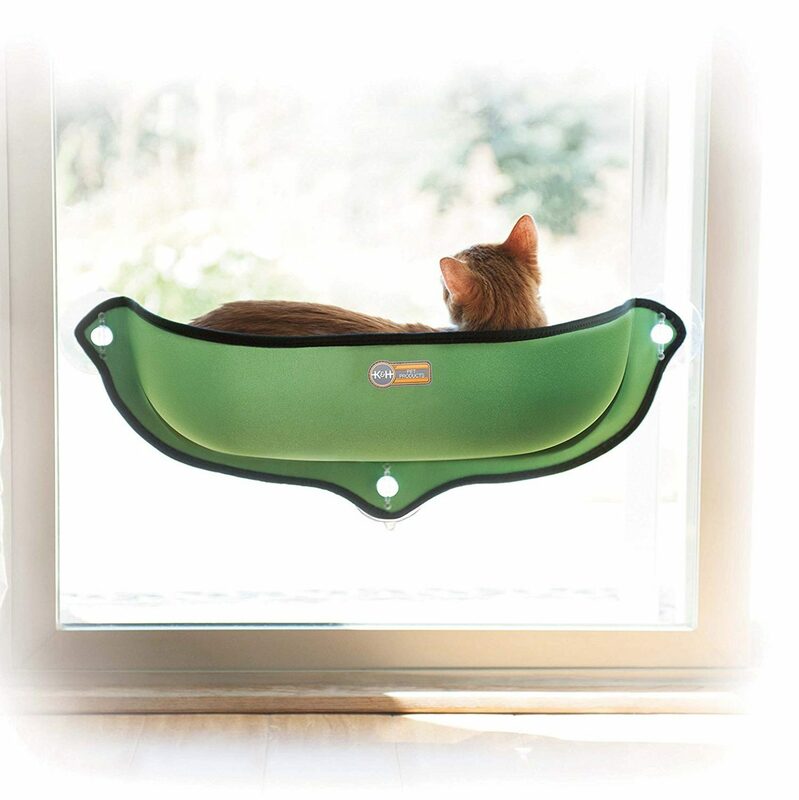 It’s designed to retain your cats heat as well, making it perfect for a chilly day hanging out in the window sill! I think my favorite thing about this particular window perch is how versatile it is. It can fit most places and it has a few different colors to pick from. 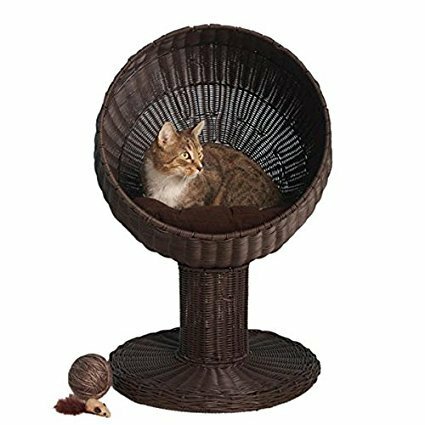 It’s got a nice shape, a little on the snug side perhaps, but most cats love smaller, snuggly spaces. 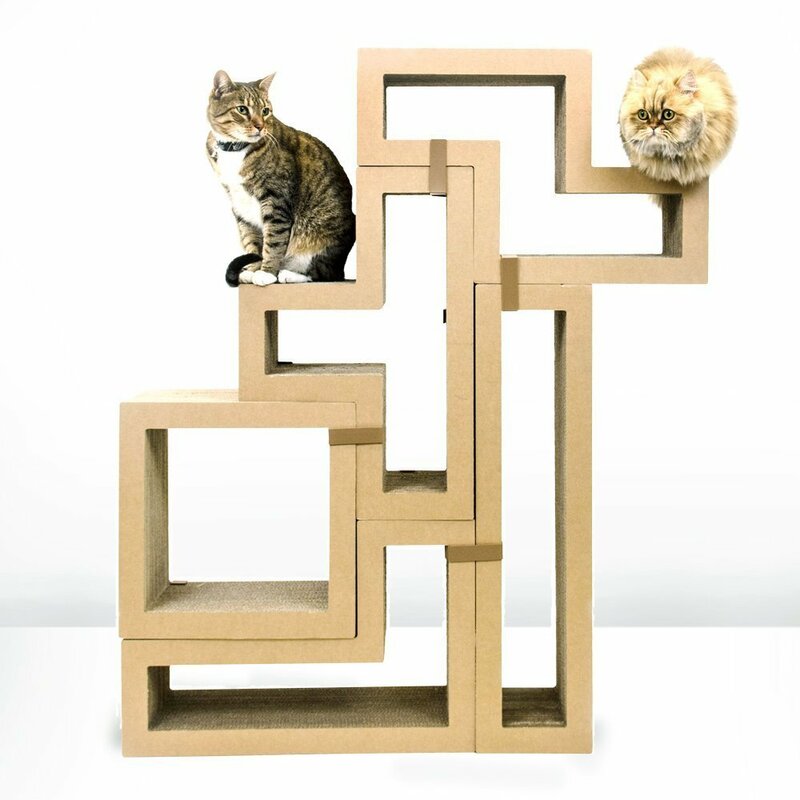 With all that said, if this isn’t your cup of tea, we have a list of other window mounted cat perches over here, so go check those out! I hope you like this and I’ll talk to ya’ll again later! Bye! Like This Car Safe Window Mounted Cat Lounger? Please Tell Your Friends. Thank YOU! 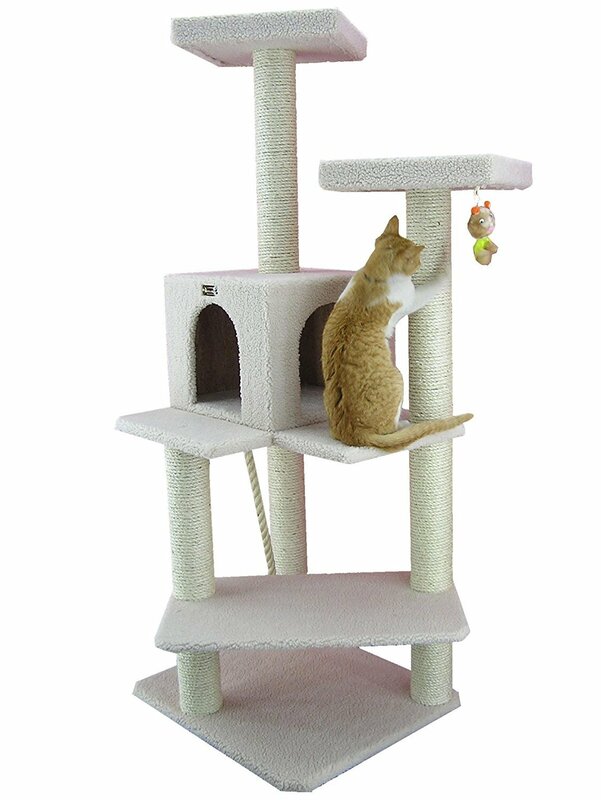 Next Post Coolest Cat Climbing Tree For Large Cats… You Decide!